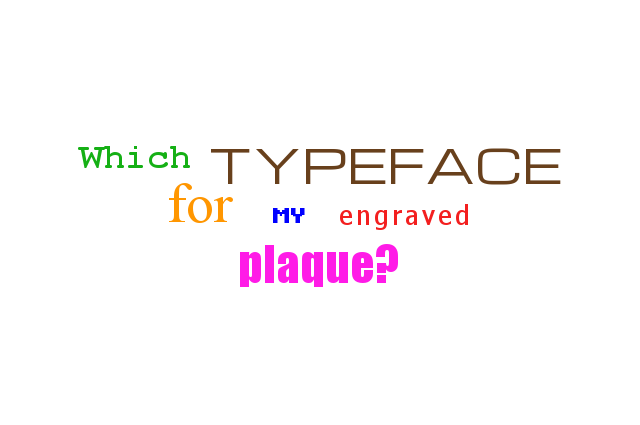 Engraved Wall Plaques: Which Typeface for Me? Serif or sans-serif? There’s a typeface out there for you. Among SignFX’s main activities is the creation of engraved wall plaques. We can design plaques featuring your corporate imagery. For example: company logos, and your business’ typeface of choice. Our engraved wall plaques are designed for directing staff members and visitors; also to advertise your business’ presence. Also for commemorating valued staff members’ efforts, openings, and tributes.